But old XP-G2 S4 2B also deserves to be in that graph cause it has just slightly lower lux performance(and sometimes certain g2s42b can have even better performance than certain black flat). +1 for white flat. Black flat is well known for thrower led and it is easier to get what it is and also remember the name. 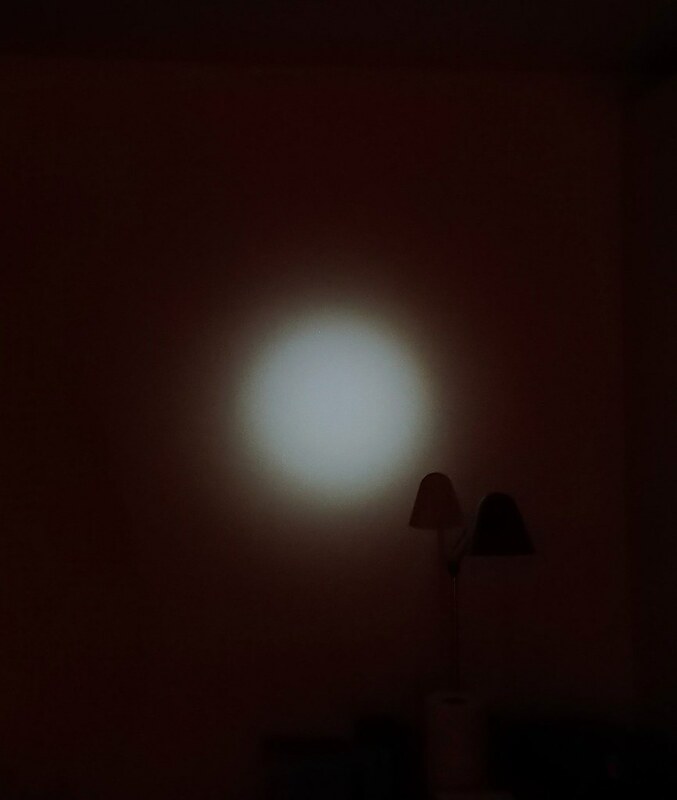 Measured the GT mini current and lumens with sanyo GA cell. Sorry about those promises but new osram leds came to me and I had to process bunch of orders etc., always something unexpected appears and limits my time for other stuff. I will not predict release dates anymore, products will just appear on web,maybe that's better. I’m sorry if this was asked before, but can the 17mm LD-4 drivers be sanded/filled to 15mm diameter and work properly? I will not predict release dates anymore, products will just appear on web,maybe that’s better. Please do it soon. I have been waiting since you announced the Luxeon MZ LEDs months ago. There is nothing that’s compareable to your “complete system”. GND ring is ~1mm wide so sanding driver down to 15mm is probably too much, 16mm would be ok.
Nicely done Jos! Good thinking outside the box with the dual centering rings, very imaginative! Thanks Dale, I’m very happy with how I got it done. But how I would like some fitting centerpieces for this led!, would make life quite a bit easier. Thanks for the answer mate Maybe I should thing reversely, then, sanding the driver till the 16mm and the extra by sanding the flashlight hole!! Thanks again!! Nice work djozz. I’d have no hope of achieving a result like yours. LD-B4HV (2s – 8.4v) can use with triple XP-G2 connected in series ? Now I must gather all relevant data and builds into first post of that thread. Hi LD-B4HV (2s - 8.4v) can use with triple XP-G2 connected in series ? No, 3 LEDs in series would have 9-12V forward voltage, 2S cells on the other side have 8.4V max. Have you ever considered making 20-22mm drivers or at least stocking 17->20 and 17->22 quality spacers? I plan to have all sizes for new driver iteration, so until then LD-x4 will stay 17mm only, sorry. Trying to set the max power of my LD-A4. 10+ clicks enters main menu, OK, 5 fast clicks blinks and power goes down. 1 click enters current adjustment, OK, 1 blink and current goes down again. I click 7 times for 4.75A. I get 15 blinks in response. What’s up? BTW 30 seconds of idle time was WAY too fast for me, I needed over a minute just to read the relevant section. 5 fast clicks and power goes down. 1 blink and current goes down again. I click 7 times for 4.75A. I get 15 blinks in response. What’s up? You can always enter again. I meant 5 fast blinks, not clicks. Making notes, that’s a good idea. Still, I believe that making the duration much longer would make the adjustment easier. 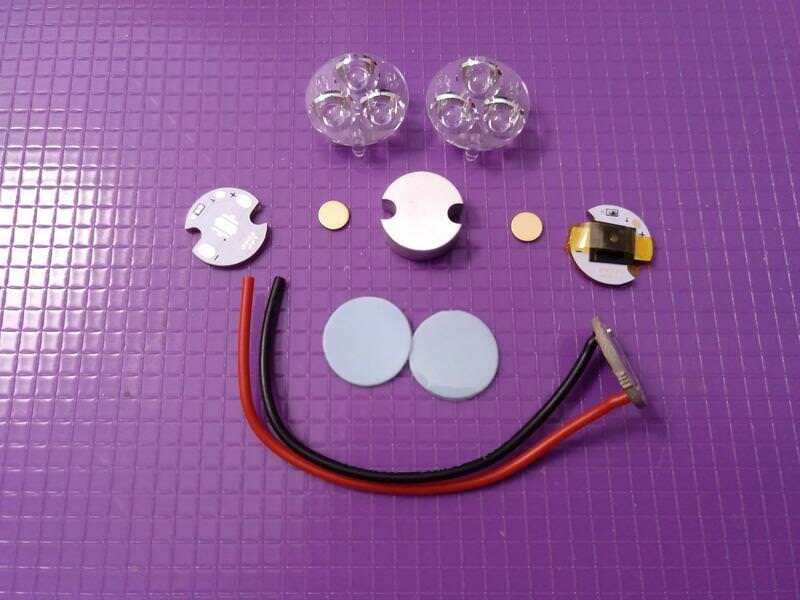 LED4POWER, can you tell me tint bin of the LH351D 4000k 90CRI you are selling? It says SPHWHTL3DA0GF4T0Q6, which means tint bin is T0 but there is no T0 tint bin. Oh NVM, I see description says T6. Emitters are 219b sw40 r9080s from Clemence….. This thing gets crazy hot, fast, at 12 amps cc. Isn’t 12amps too much for a triple 219B? Did it run fine? How many lumens were you making? BTW, it took me a while to figure out how to operate the driver configuration, but then it was all full speed ahead! I’ll be getting some more soon and other stuff as well! 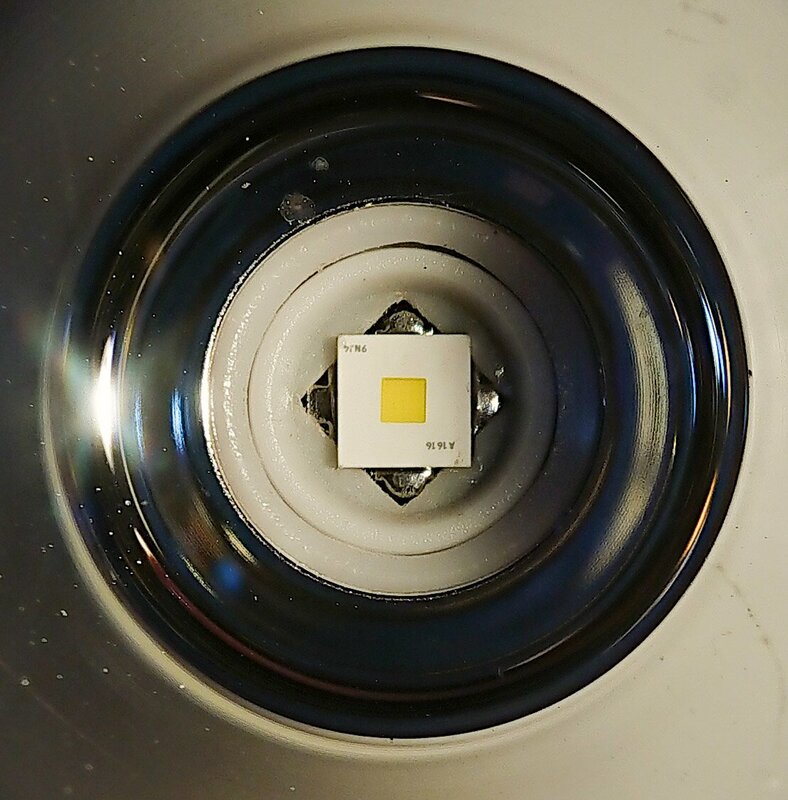 The original 4040 Luxeon V has one of the most evenly tinted beams of any LED I have seen so if this is remotely similar it will easily become my go to 70 CRI LED choice for 3535 footprint. I am not too smart. This means 6mm not 6 contacts. Public service announcement.